Tuning into the changing customers’ needs in the digital era, Hewlett Packard Enterprise (HPE) has decided to re-iterate its focus on the services business by re-branding its technology services unit as Pointnext now. With HPE’s technology, and a robust partner ecosystem in place already, Pointnext will help customers explore solutions based on new and emerging technologies and also optimize their investment in those technologies. “The main idea is to make the hybrid IT journey simple for the customers, with a primary focus on multi-cloud and intelligent edge,” explained Rajesh Dhar, Senior Director, Pointnext, Hewlett Packard Enterprise India. 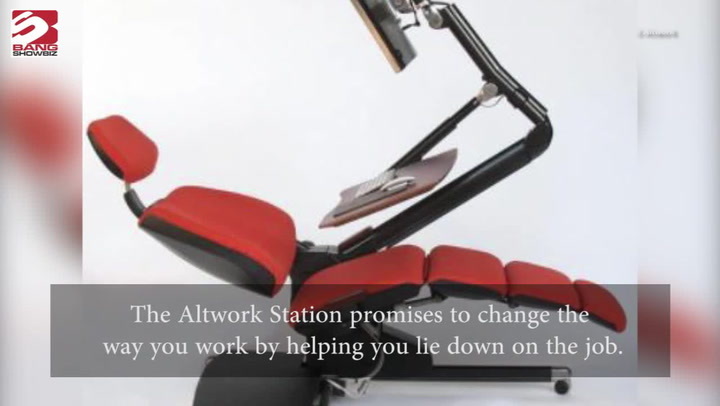 The company’s recent acquisitions such as Cloud Cruiser, Aruba, Niara, etc. also make the focus toward this direction very clear. 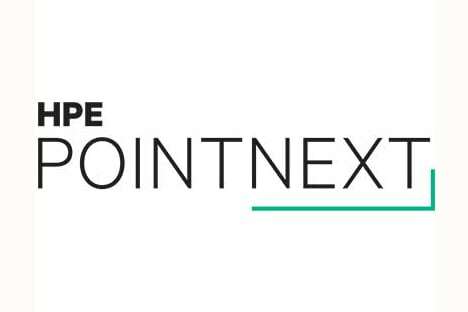 HPE Pointnext will draw on the expertise of more than 25,000 specialists spanning a range of disciplines, from cloud consulting experts to operational services experts to help businesses adopting emerging technologies, including cloud computing and hybrid IT, big data and analytics, the Intelligent Edge and Internet of Things (IoT). “Pointnext services will be the front lines of our engagement with customers – to quickly and nimbly design, integrate and optimize digital solutions critical to the success of enterprises of all sizes,” said Dhar. As businesses across all industries are on various paths to digital transformation, the restructured services unit will help the customers in their digital transformation journey with three types of services: Advisory and Transformation, Professional and Operational. Advisory and Transformation services will help in designing customers’ digital transformation journey and creating solutions tailored to their unique challenges, while Professional Services will focus on the implementation, and the execution part of it. Operational Services will work on the new ways to deliver IT by managing and optimizing on-premises and cloud workloads, resources and capacity. Besides working with industry leaders like SAP, Microsoft and more, the company looks to a new generation of leading partners such as the Docker container platform, Mesosphere’s orchestration and data automation solution, and Chef, Puppet, Ansible, and SaltStack for configuration management and IT automation. Pointnext will further leverage this partner ecosystem of more than 30 partners, as well as combine HPE infrastructure and workload expertise with a broader range of strategic system integrators to create partner opportunities aligned to customers’ needs.